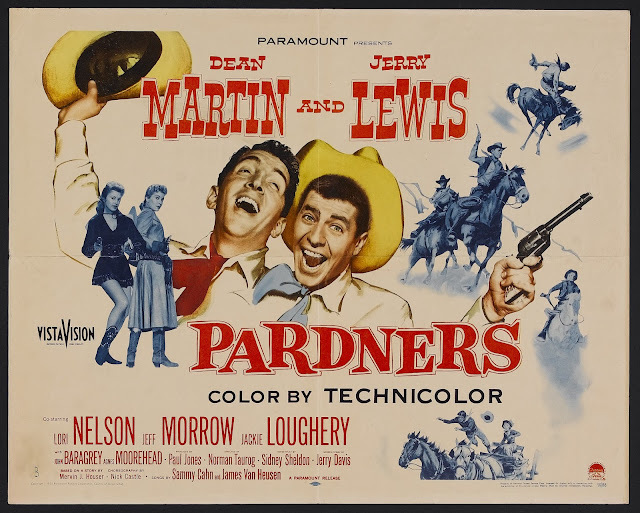 Martin and Lewis are sons of former ranch partners. Lewis, raised by his millionaire mother, follows visiting Martin back to the old West to learn how to be a cowboy. 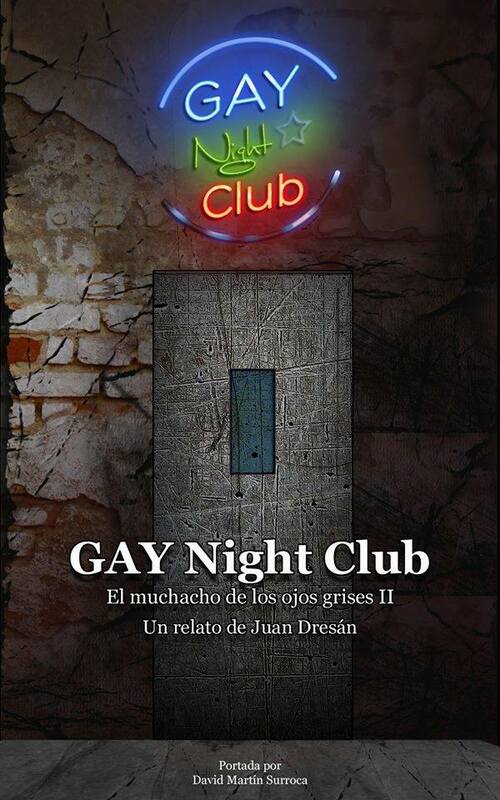 The ranch where Martin is foreman is in financial trouble, and with Lewis's unorthodox help, the good guys win out.